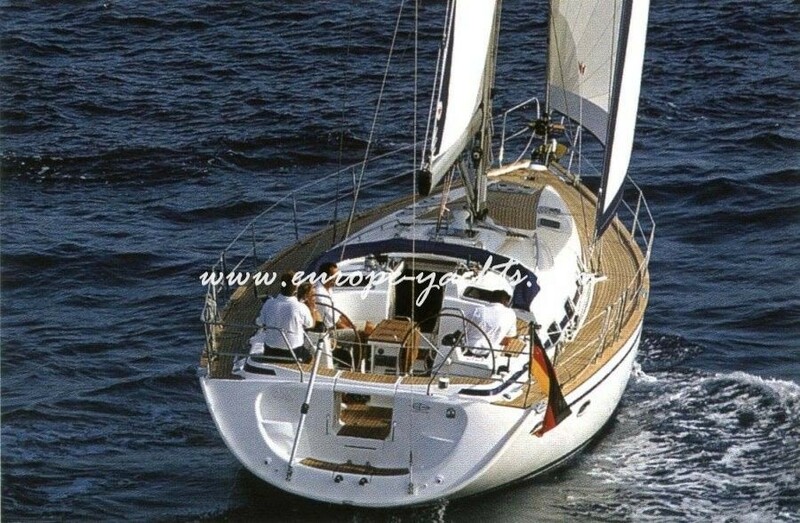 Bavaria 46 is ready to sail in the Greek islands. 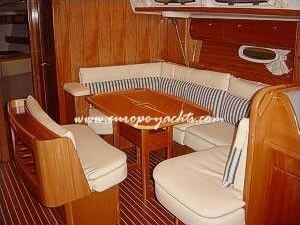 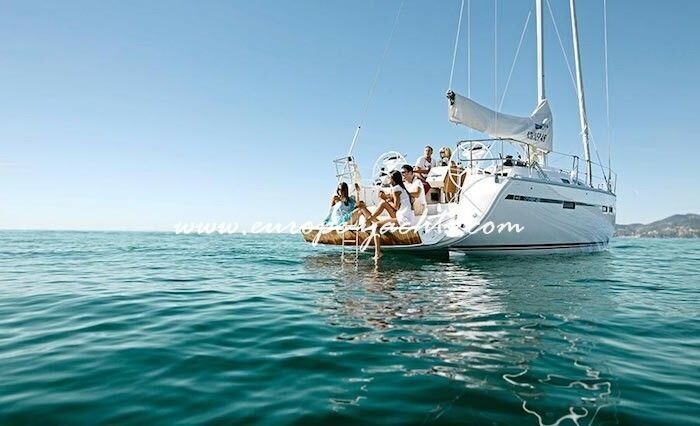 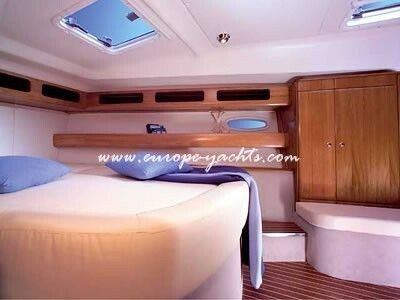 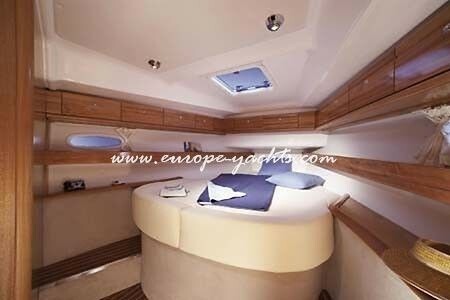 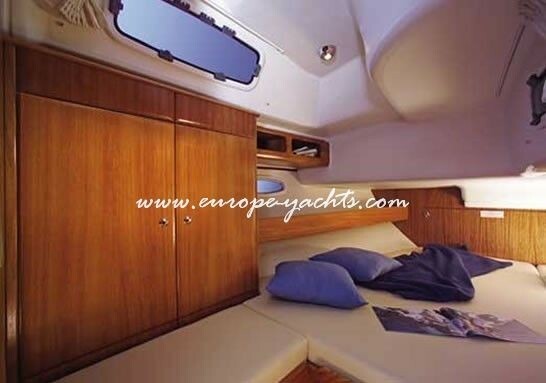 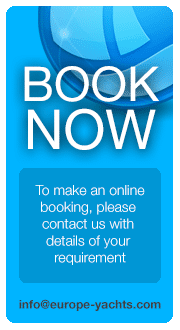 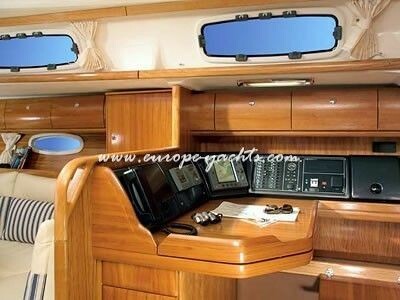 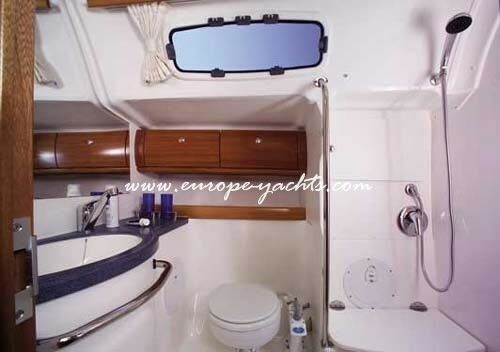 A 4cabin yacht able to host up to 10 people in its tastefully designed interior. 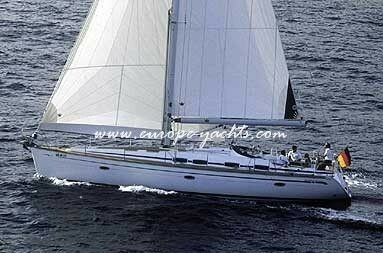 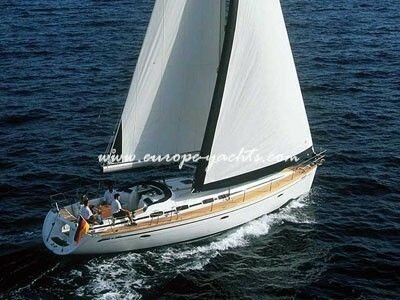 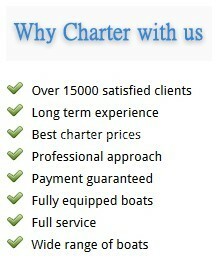 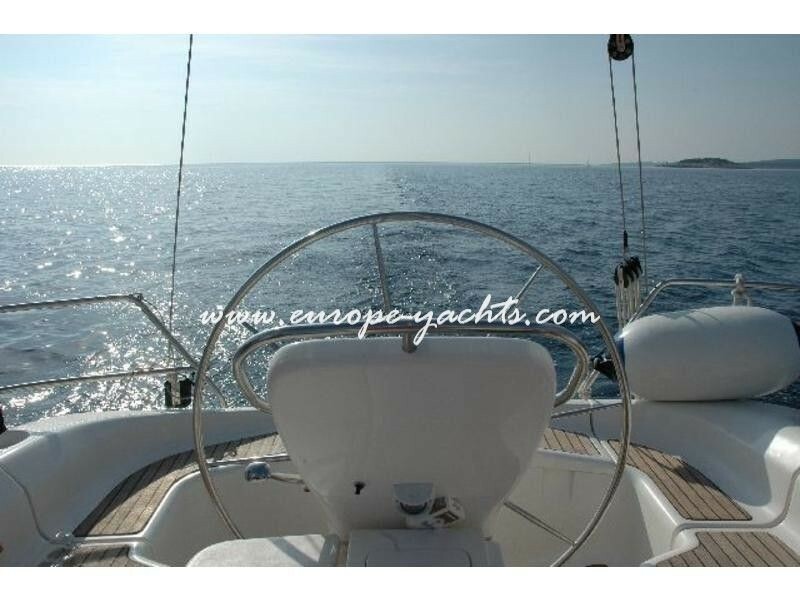 Europe Yachts Charter ….Make troubles turn out to be plain sailing on Bavaria 46!